2. 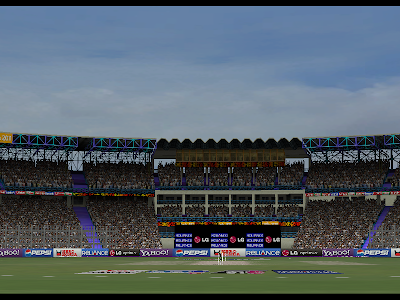 Open folder "CWC2011 Patch" and run "CWC11PATCH.EXE" and install the patch in your EA SPORTS CRICKET 2007's Root Directory. 3. 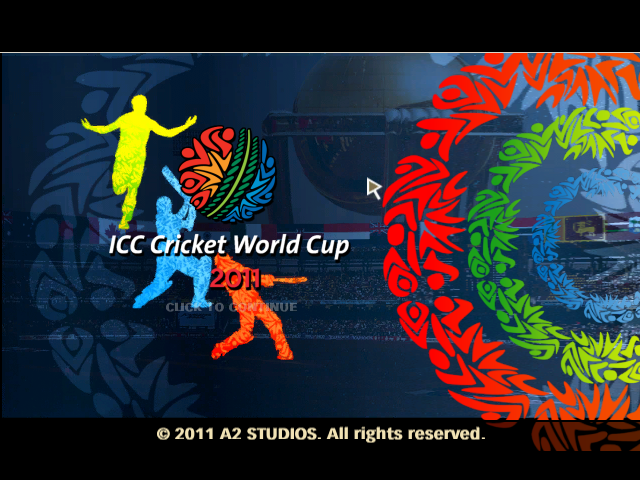 Open folder "ZaxWillowz 150 BatPack" and run "ZW150BP.exe" and install it in your EA SPORTS CRICKET 2007's Root Directory. 4. 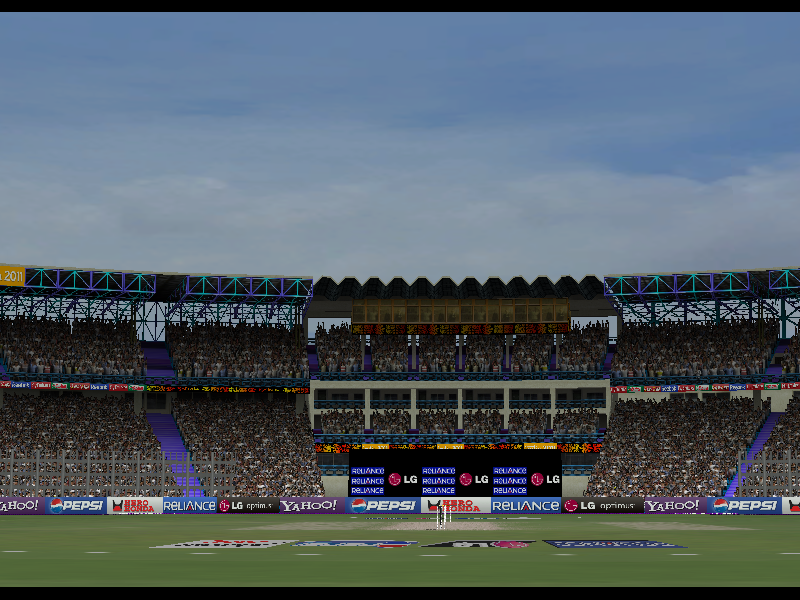 Open Folder "Zaxotes' 150 Bat Pack Extra Files" and copy All the files from "Extras" folder & paste to your Cricket 2007 Root Directory. 5. 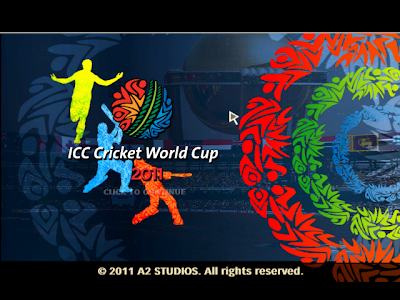 Open Folder "CWC11 Roster" and copy "WC2011.ros" Folder & Paste in "EA SPORTS(TM) Cricket 07" located in My Documents.